Santa is gifting early this year because we have not one, not two, but four—four!!! 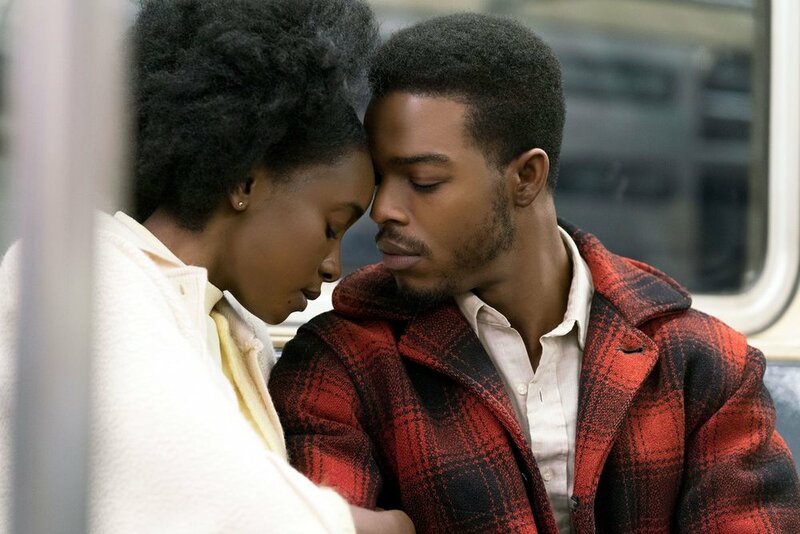 !—pairs of tickets for a sneak-peek screening of Barry Jenkins’ IF BEALE STREET COULD TALK to give away! As if we need to tell you it’s one of the most incredible films of the year. As if we need to tell you it’s already topping best-of lists. As if we need to tell you that it’s already being nominated for and winning awards and Regina King has already won the Best Supporting Actress award from the New York Film Critics Circle. The screening is on Thursday, December 13 at 7PM at the Cineplex Odeon Eglinton Town Centre Cinemas. This is in Scarborough, people, so plan accordingly when entering. We want folks who can actually attend to get this most precious gift of Barry Jenkins! For a chance to win, scroll down and use the entry form. Winners will be drawn on Monday, December 10 and notified via email.